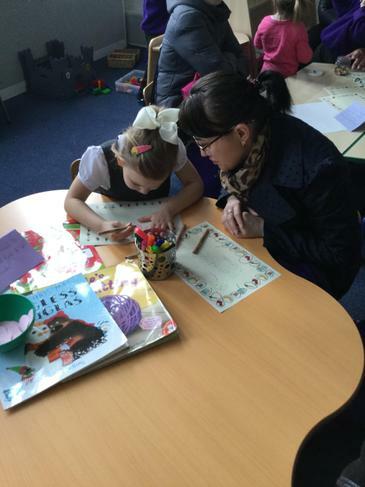 At Linaker, we value the support of our parents and encourage them to speak to us with any questions or concerns they may have. 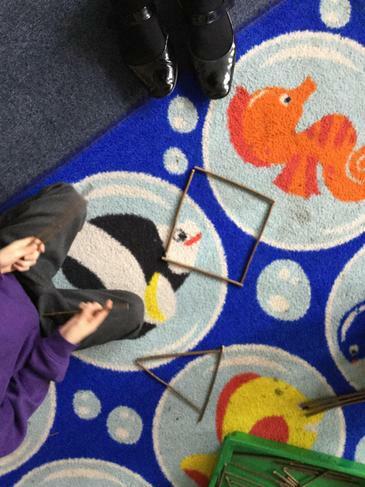 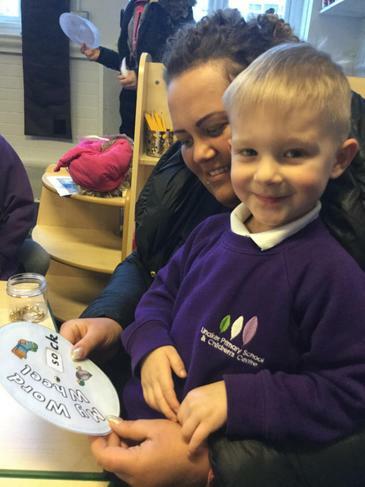 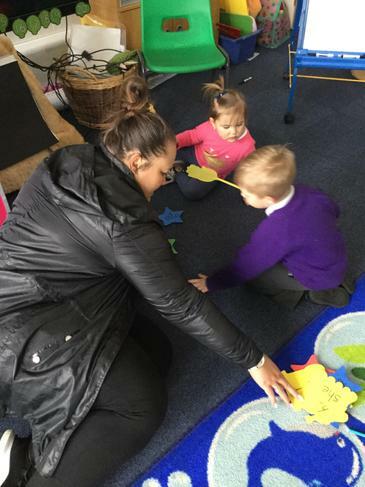 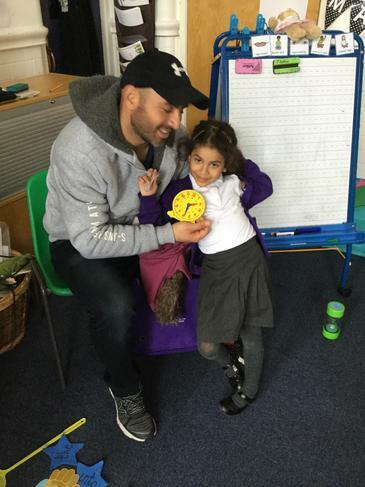 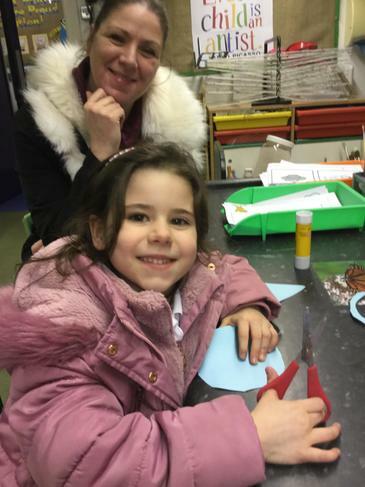 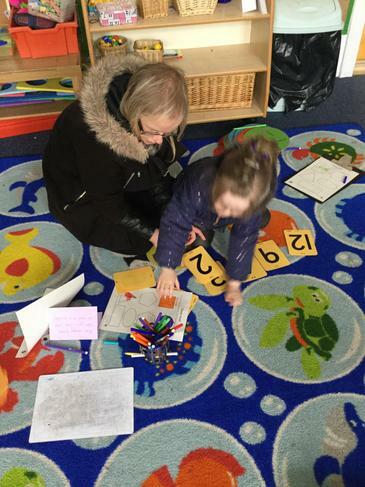 In Reception the children invite their parents/family into school every half term to show them what they have been learning. 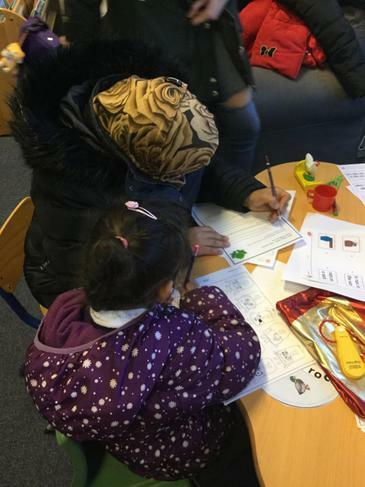 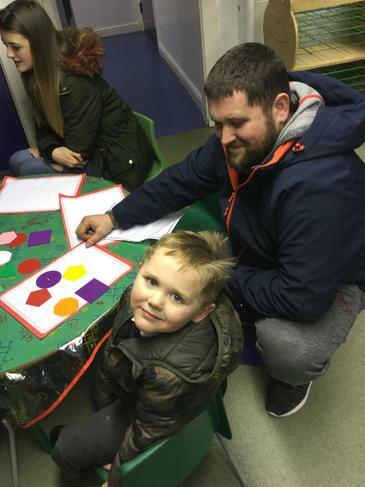 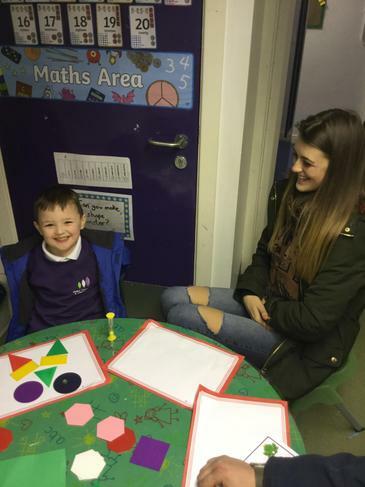 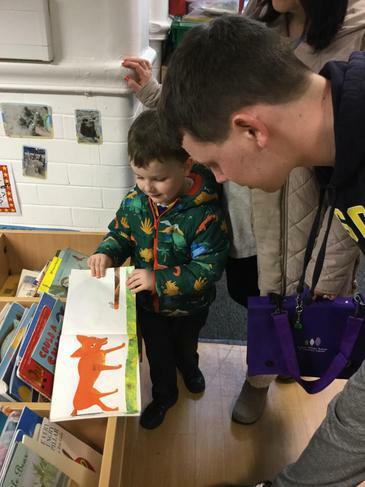 The sessions include an introduction to the topic for example, Reading, Mathematics and Phonics, by the class teachers and then activities for the children to share with their parents, and ideas, they can use at home.